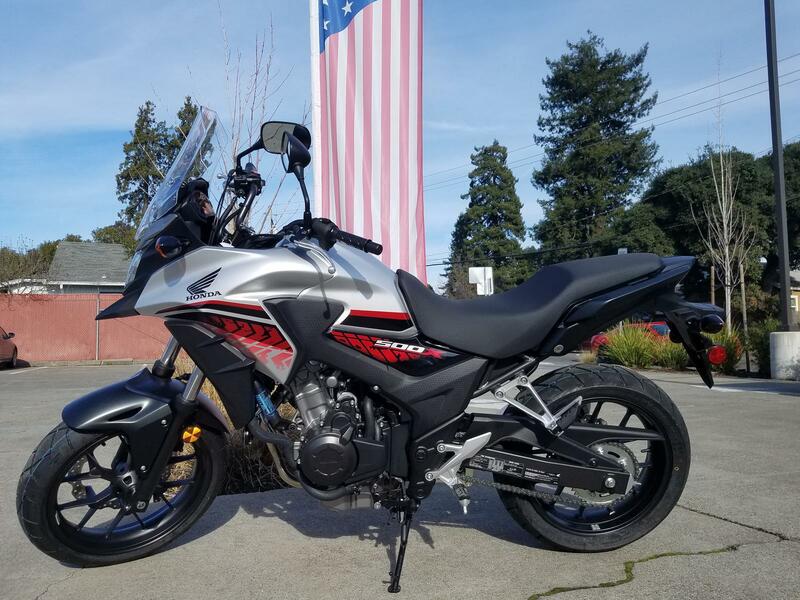 Powerful, Torque Rich Twin-Cylinder Engine: The CB500X’s 471cc, liquid-cooled engine features parallel cylinders with dual overhead cams that deliver more than enough power and torque with excellent efficiency, thanks in large part to its electronic Programmed Fuel Injection. Take It All In: The CB500X utilizes a classic upright riding position. This, and a wide handlebar, taller seat and a tighter knees-in fuel tank design, help you maximize your feeling of oneness with the bike and the road. Accessorize Your Ride: Honda Accessories let you prepare for whatever you might find down the road. 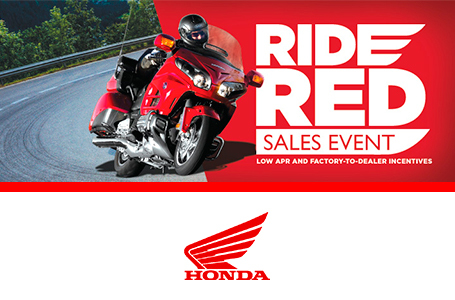 Choose from great options like hand guards, heated grips, lightbar, trunk, saddlebags and more. Programmed Fuel-Injection (PGM-FI): PGM-FI continuously monitors several variables to ensure the correct fuel mixture is delivered for the existing riding and atmospheric conditions for crisp throttle response throughout a wide variety of riding conditions. Disc Brakes: The front 320mm disc brake and 240mm rear provides strong stopping power.